-Featuring over 400 pinball and arcade games from the 1950s to the newest games! -Over a dozen satellite pinball tournaments leading up to the show where you can win prizes, weekend passes, and tournament entries! 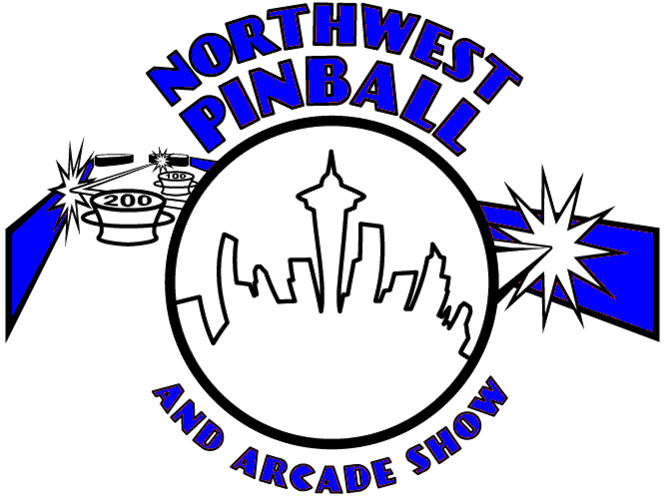 -The Northwest Show draws over 4,000 collectors, players and fans of classic coin-op games! -Top national and local vendors and sponsors! -One of the best seminar and speaker lineups of any show, run by our top notch video and audio team! -World record high score attempts! -Tons of raffle items, prizes and merch! Win a pinball or arcade game each day the show! -Dozens of one of a kind homebrew games, whitewoods, prototypes, rare games and the debut of newest games from pinball and arcade manufacturers! -Nice modern air conditioned convention center with 2 hotels within a block of the venue, situated near bars, restaurants and in a town with a dozen microbreweries, many within walking distance!